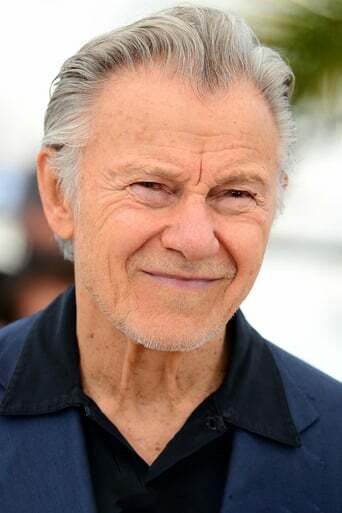 From Wikipedia, the free encyclopedia Harvey Keitel (born May 13, 1939) is an American actor. Some of his more notable starring roles were in Martin Scorsese's Mean Streets and Taxi Driver, Ridley Scott's The Duellists and Thelma and Louise, Quentin Tarantino's Reservoir Dogs and Pulp Fiction, Jane Campion's The Piano, Abel Ferrara's Bad Lieutenant, James Mangold's Cop Land, Nicolas Roeg's Bad Timing, and Theo Angelopoulos's Ulysses' Gaze. 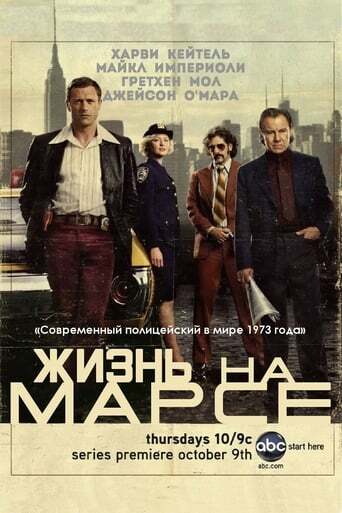 His latest work was as Detective Lieutenant Gene Hunt on the American adaptation of Life on Mars. Description above from the Wikipedia article Harvey Keitel, licensed under CC-BY-SA, full list of contributors on Wikipedia.